70th Annual Meeting of Advisory Trustees and Board of Directors of Southwest Research Institute®, including presentations on key SwRI research programs. SwRI experts are available for interviews and to answer questions about the Annual Meeting presentations. Please contact Deb Schmid to RSVP or to schedule an earlier visit. Please check in at the security entrance at 6220 Culebra Rd. where you will be directed to Bldg. 263 and escorted to demonstration sites or for interviews. B-roll available upon request. For more information, contact Deb Schmid, 210 522 2254, or Robert Crowe, 210 522 4630. 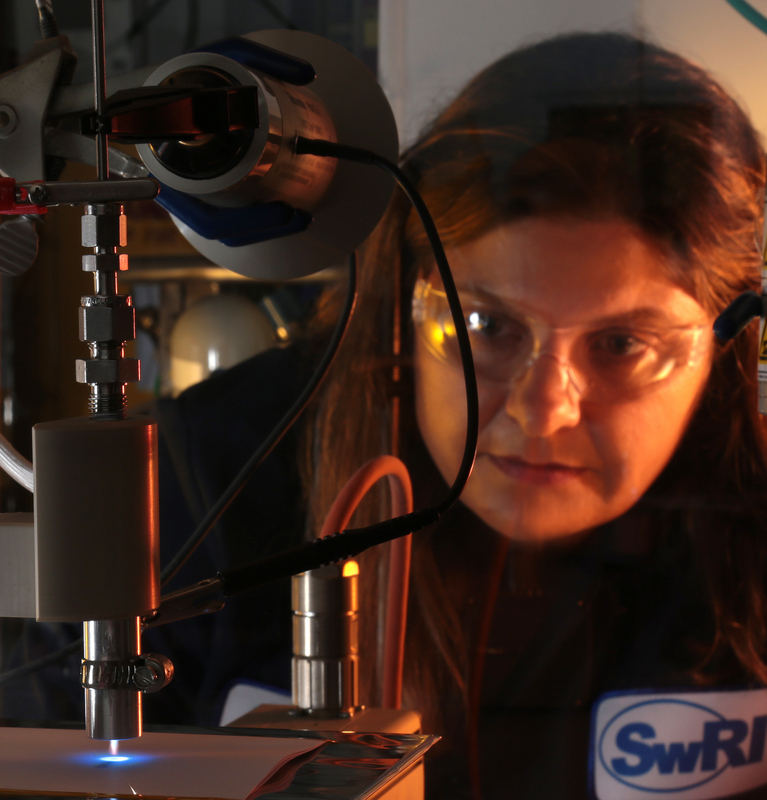 SwRI took home two prestigious R&D 100 Awards recognizing SwRI’s Smart Leak Detection (SLED) and High Power Impulse Plasma Source (HiPIPS) systems as being among the 100 most significant innovations for 2017. 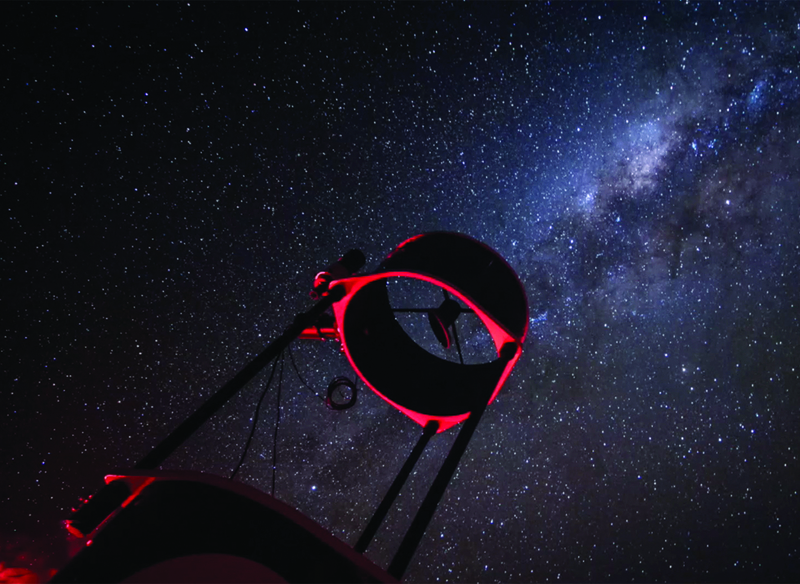 SwRI is leading NASA’s New Horizons mission to the edge of our solar system to gather data on an icy object located 2 billon miles beyond Pluto. On January 1, 2019, New Horizons will have a close encounter with Kuiper Belt Object (KBO) 2014 MU69. Prior to the flyby, SwRI is learning about MU69 via occultation techniques that gather data when the object passes in front stars. An SwRI-led team that includes the University of Pennsylvania is developing autonomous unmanned aerial system or drone technology to explore the inside of the damaged nuclear reactors at Fukushima Daiichi. Fluctuating demands on the nation’s power grid require constant resource management. 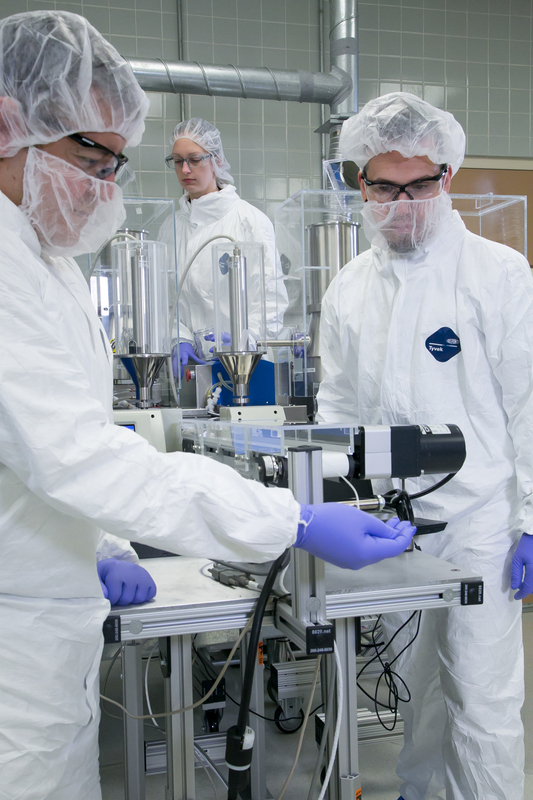 SwRI is part of a team to design, build and operate a 10-MWe (megawatt electric) pilot plant to demonstrate supercritical carbon dioxide (sCO2) power cycles. Our 12,000-square-foot dedicated Energy Storage Technology Center expands our energy research capabilities. Both facilities allow us to develop technologies that are more efficient, use less fuel, produce fewer pollutants, and develop energy storage systems to mitigate the peaks and valleys that demand places on the electric power grid. SwRI chemists are part of a team developing a therapeutic implant for controlled release of an antimalarial medication. Developed for the Walter Reed Army Institute of Research, the implant is undergoing early nonclinical trials. The SwRI-developed Direct Electronic Vehicle Control (DEVCon™) system gives original equipment manufacturers more exacting fuel economy test results than a human being can provide. 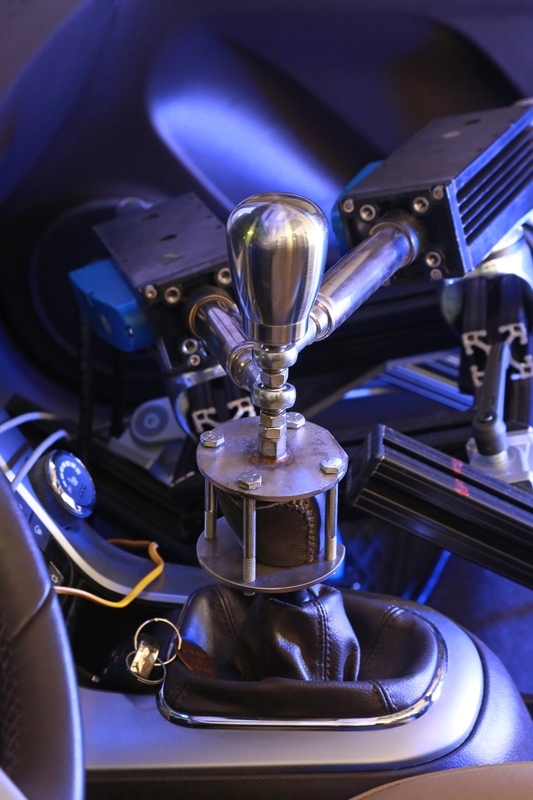 The robotic auto-shifter technology removes the human element from a vehicle’s driver seat to deliver precise, highly repeatable actions that control a vehicle’s speed, acceleration and fuel flow. It will help the industry meet stringent federal Corporate Average Fuel Economy (CAFE) standards. The technology was developed for vehicles with either an automatic or manual transmission. Whether or not life exists in the universe remains to be seen, but SwRI researchers think, if it exists, ocean worlds may be the places to look. 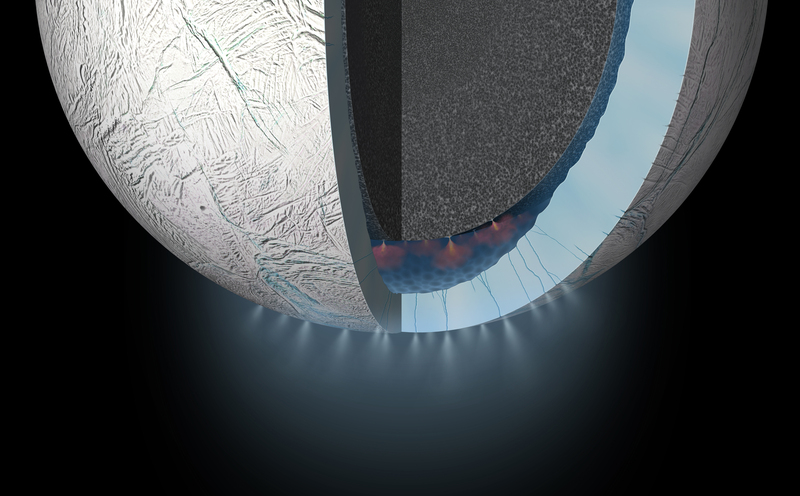 Among its many achievements, the Cassini mission to Saturn observed its moon Enceladus ejects water-ice plumes and, further, those plumes appear to contain the building blocks for life. SwRI fabricates and tests structures such as full-scale airplanes, large-scale industrial robots, submersibles and automation systems, among other items in its Heavy Article Test Facility. Tour attendees will see a large-scale robot demo housed in the Heavy Article Test Facility. SwRI is teaming with Boeing to help the U.S. Air Force develop software and technology to make advanced robotics reusable for a variety of aerospace manufacturing and maintenance processes. The Advanced Automation for Agile Aerospace Applications, or A5 program, aims to use the ROS-Industrial open-source operating system to develop flexible technology that can be used across different manufacturing processes and environments. SwRI’s 5,000-square-foot Extreme High-Pressure High-Temperature facility will help the energy industry simulate the harsh conditions at the bottom of the Gulf of Mexico. Oil and water produced during offshore production can be over 400 degrees F. Equipment must perform thousands of feet below the ocean surface, putting stress on pipes, valves, and other components. SwRI will simulate these extreme conditions in a series pressure chambers that can accommodate up to 30,000 psig and temperatures up to 650 degrees F. The chambers can be configured for casing pipe collapse testing under API-5C3 or for exposing other equipment to extreme conditions. Configurable test pits can be isolated and/or flooded as needed for special project requirements. Other features include 15-ton and 30-ton bridge cranes, two sample preparation areas, a dedicated control and observation room, and drive-through access for ease of loading and offloading test equipment.